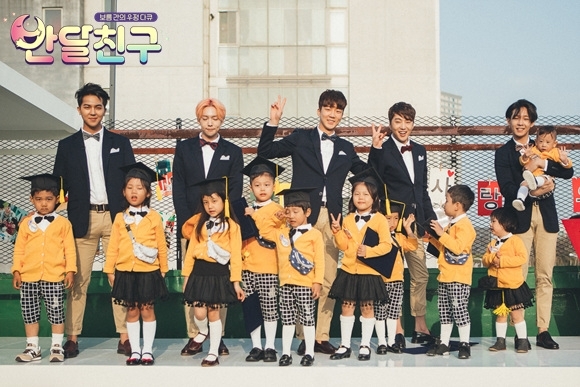 Half Moon Friends is a documentary / reality show featuring 10 adorable kids and 5 idols, who spend half a month building a relationship as student and teacher in a temporary kindergarten called Bandalland. This 12 episodes show is full of laughter, tearjerker and meaningful moments. Even you're not into Korean things, I assure you this show is GOLD. It has great concept and the show is just full of sincerity. Please, give it a shot, even just for one episode. Who knows? You'll love the kids as much as I do. You can watch the show with english subbed by clicking this link here.